Great review! 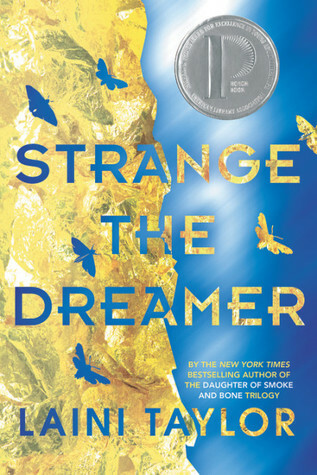 I adored Strange the Dreamer when I read it. In fact it was my first Laini Taylor experience and I very quickly devoured her trilogy and novella not long after! Her writing is so captivating. I’m super excited for Muse of Nightmares! Great review! I need to read a Laini Taylor book. I’m on a waitlist for this one, but the list is long. I’ll probably have to buy the book it I want it anytime soon. Great review! I’m so glad you loved Strange the Dreamer!